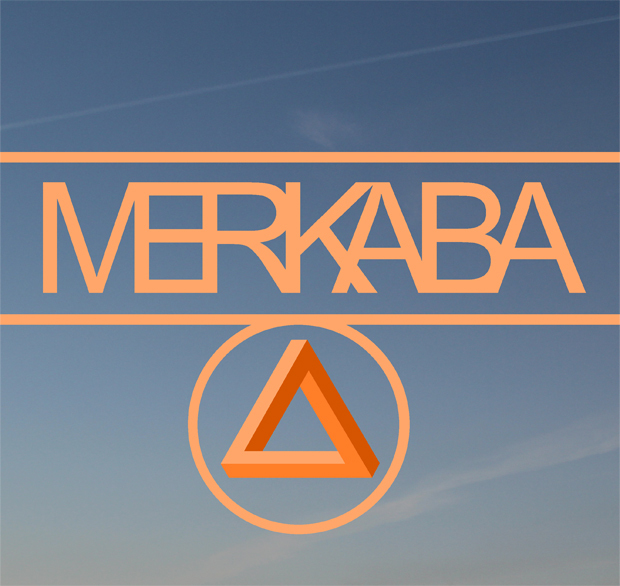 Merkaba is an instrumental djent / progressive metal one-man project from Plymouth in UK, managed by Louis Goodwin. A self-titled debut EP was released last month, and in an interview for Prog Sphere, Goodwin talks about his mission, his work on the EP, influences, and more. Define the mission of Merkaba. Merkaba had no initial mission, I set out to write some music and hopefully get some response. Tell me about the creative process that informed your self-titled debut EP which was released last month. Simply just jamming, and anything I came up with that I liked I recorded. Eventually all these ideas were kinda amalgamated into songs, which eventually produced into the EP. Lots of coffee was involved. Being an instrumental release, it is always a challenge to deliver the message. Is there, and if so, what is the message you are trying to give with Merkaba? Honestly, there was no defined message I was trying to give, the idea was to get out there by putting stuff I had written on the internet. I suppose I could say, if there was to be a message, that if you’re a young musician like myself who has material they want people to hear, don’t hesitate to get it out there! Let your voice be heard! Everything I came up with was recording in pretty poor quality demos in Reaper DAW, whilst I wasn’t at home I’d just grab the nearest guitar and record on my phone if I had an idea. I can read tab, and notation to some extent, but I’ve never really seen tab as a great way of documenting music during the writing process. I’ve always found it far more beneficial to hear something back rather than some badly-drawn scribbles on a post-it note. To an extent yes, none of the songs were really written to form an EP, but when it came to putting it together I decided I needed to make it flow a lot better. I love albums that flow really well, like Periphery’s PII – This Time It’s Personal or the Contortionist’s Language, and tried to recreate that with this EP, hence “Interlude I” and “II”. As you may have noticed if you’ve had a listen to the EP, “Refraction” and “Reflection” are linked by a few riffs and motifs, I do love albums that repeat ideas to create a kinda musical story, and I tried to recreate that with the last two songs on the album. To be honest, a tad rushed. I didn’t really expect the EP to get as much attention as it did, and am seriously wishing I put a little more time into the mixing, mastering and recording process! How long the EP was in the making? The EP itself was recorded and produced in the months leading up to it’s release in November, but most of the songs I had written ages before I even decided to start releasing music. “Sonder” was the first piece I had completed, and I had written that in the summer of 2015. “Harrow” was written last April, but that first riff was something I had recorded a good 2 years ago, the same goes for “Refraction”. “Altitude” was the last piece I had completed for the album. Periphery were a huge influence on the EP, I love their music and Jake Bowen’s little electronic interludes between songs inspired me to include interludes “I” and “II”. Monuments were another band that influenced a lot of the “djentier” riffs that came out of the album. The idea of “Refraction” and “Reflection’s” repeating themes was actually inspired by Dream Theater’s Octavarium, I absolutely adore concept albums and it’s something I want to maybe do in the future! Technology is what makes music possible, without it I certainly wouldn’t have been able to put my album out there and neither would all the bands we love. It’s also a fascinating subject, I’m a bit of a gear nerd so hearing about the latest music technology from guys like “Fluff” and other YouTube gear people is always fun. I’m not sure my album is going make much of an impact on society but certainly for personal reasons the album has been a great outlet for me. Also, to know you’ve created something, shown it to the world, and have people say “yeah, that’s pretty cool” is an incredibly confidence-building experience! To keep on producing music! The riffs haven’t stopped flowing, and there’s spicier material on the way. The plan is to keep on moving and keep creating music! Merkaba EP is out now and is available from Bandcamp. Follow Merkaba on Facebook.